Have you ever been to a wedding where you just can’t help but think, “wow, those two are just SO happy together!”? Hopefully you can say that about all of the weddings you’ve been to! But still, there are some where the couple’s joy just stands out far above and beyond any of the other wonderfully beautiful aspects of the day. Beyond the gorgeous dresses and decor… … beyond the fun their bridal party is having… … beyond the beautiful relationships you see thriving all over the place… … and beyond the stunning setting it’s all happening in. 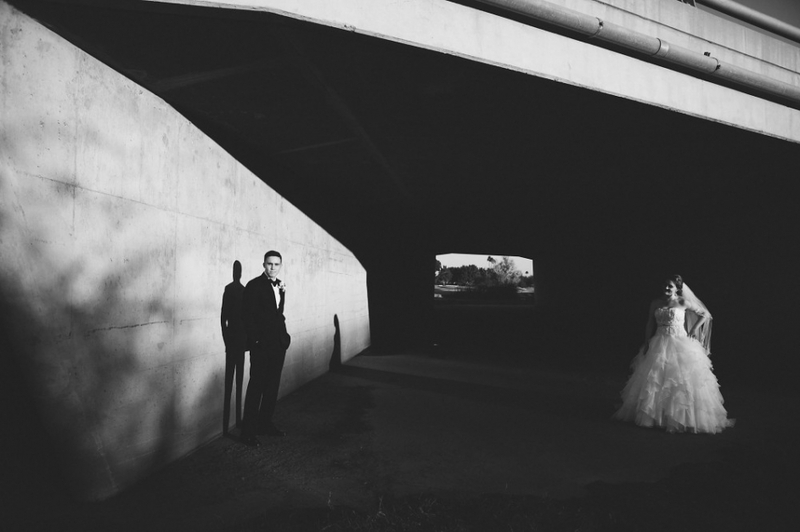 That’s how Kelsey and Steven’s wedding was… … the wedding where their joy trumped it all! It was apparent that they couldn’t wait for this day to come and when it finally did, they soaked it all in and didn’t miss a second of the emotions that accompanied it. 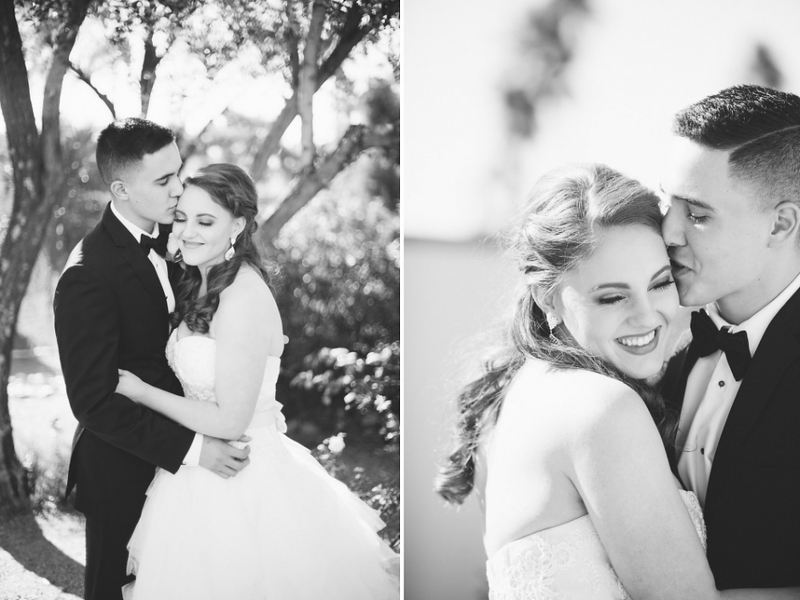 Kelsey and Steven, your relationship together and the wedding you had to celebrate it all, was the kind of stuff that little girls dream about! It was a fairytale wedding if there ever was one and I know that you two will live happily ever after! Congratulations! 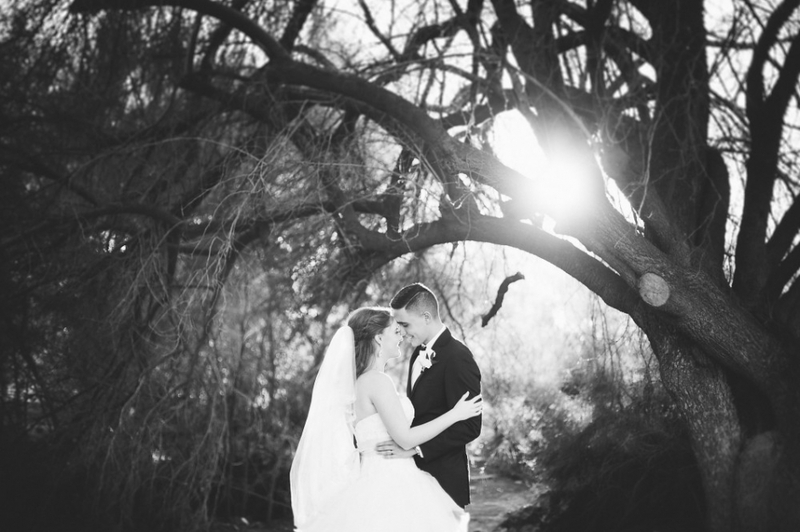 Click to see the rest of the photos from Kelsey and Steven’s Happily Ever After Wedding!